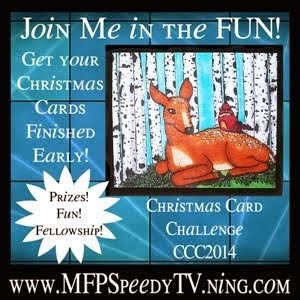 I have been a Senior Design Team member for Marks Finest Papers, a Heinrich Company as well as the Speedy Fox and Friends Blog Challenge for nearly 2 years - with a 1 1/2 years as the Blog Team Coordinator. I have been stamping since 2005, and my specialty is backgrounds. I could make them by the hours. I also love, love, love techniques and trying new ones out. 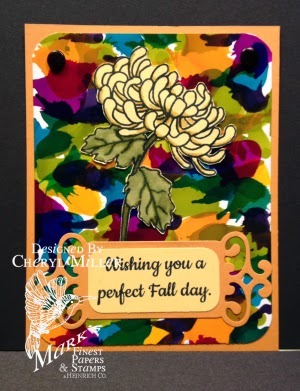 I have been published a few times in Vamp Stamp News and Just Cards. I love the challenge every month when new stamps come in the mail and creating with them is great fun. I have been a crafty person since I was young, taking part in many craft shows doing Toll painting, knitting, crocheting, sewing, cross stitch and now rubber stamping. On most days I am a Shift Supervisor for Wendy's, and I try to spend my days off stamping and designing in between doing laundry and vacuuming. My husband and I live on a small farm in Central Florida. My youngest child is a student at USF in Tampa, and my 3 older children live up north in Ohio where I am from. 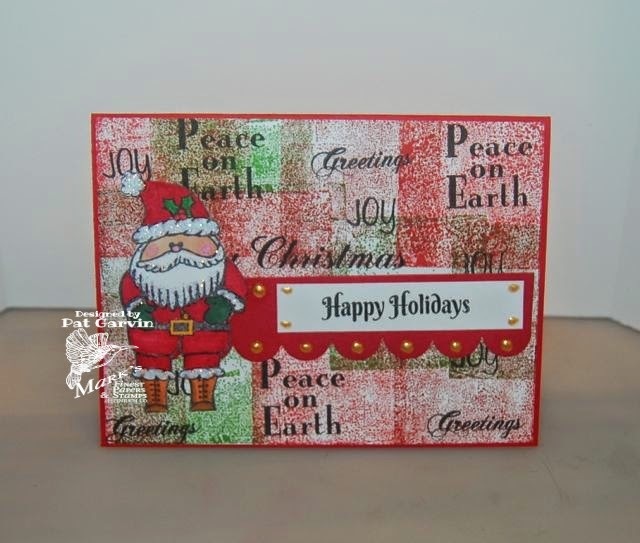 You can find Pat's DOUBLE EMBOSSED tutorial here on SpeedyTV and her blog here for more inspiration.